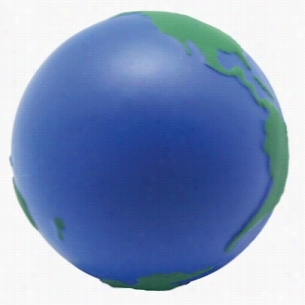 Custom Earth Ball Squeezies Stress Ball. 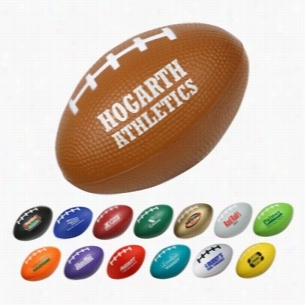 Custom Football Stress Ball With Multi Color Choices. 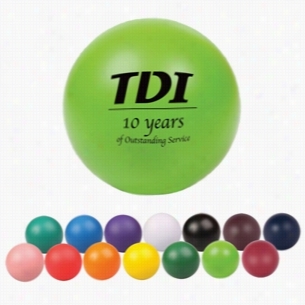 Custom Round Stress Ball With Multi Color Choices. 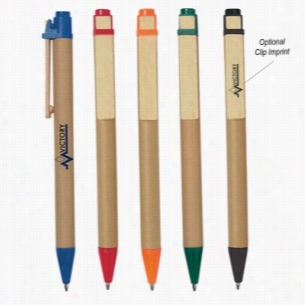 Custom Eco Inspired Ball Pen. 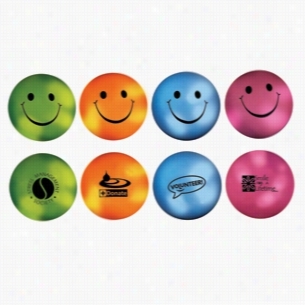 Multi Color Custom Mood Smiley Face Stress Ball. 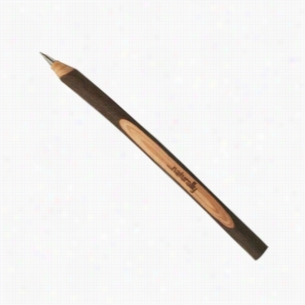 Custom Wooden Twig Ball Pen. Nautilus 10 lb. 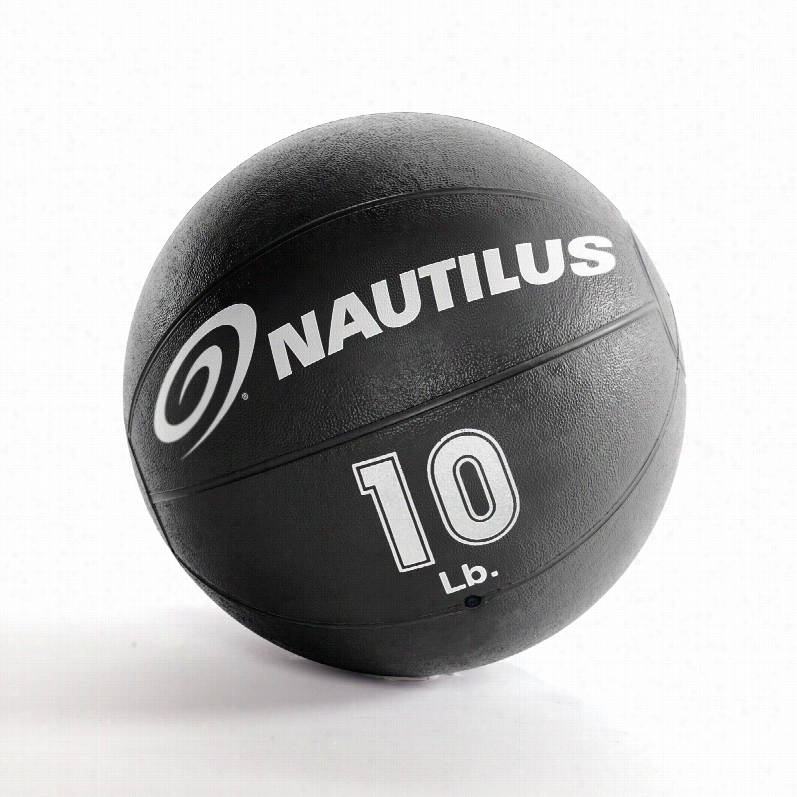 Medicine Ball, Weight: Nautilus 10 lb. 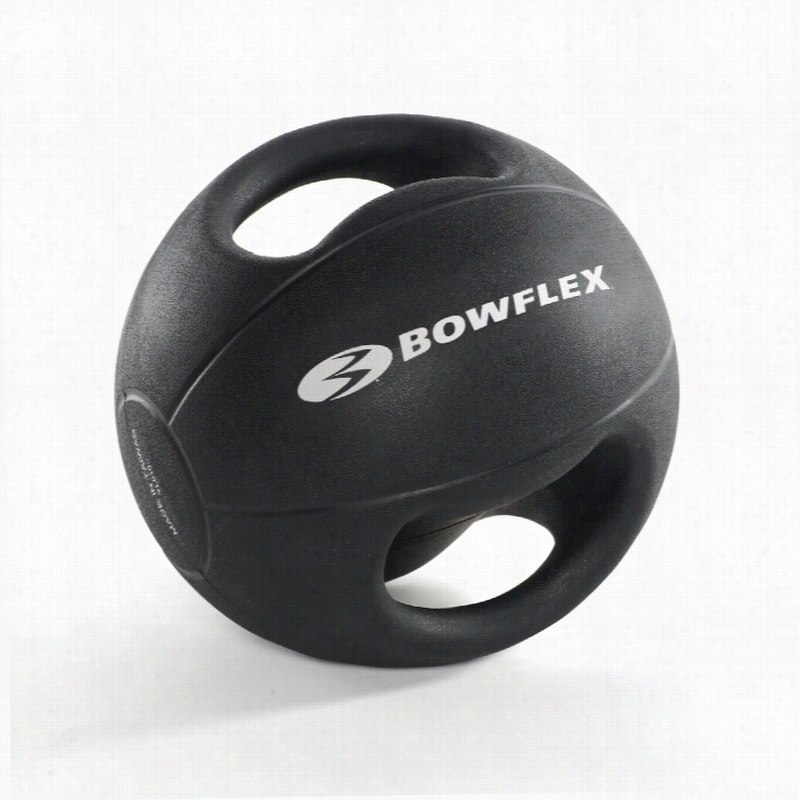 Medicine Ball, Nautilus Medicine Balls - 10 lb, Black. Tone muscles the old fashioned way. 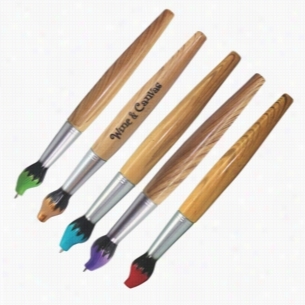 We've cast this 3,000-year old exercise in a new, rugged and colorful design. Great for upper Body and abdominal workouts. 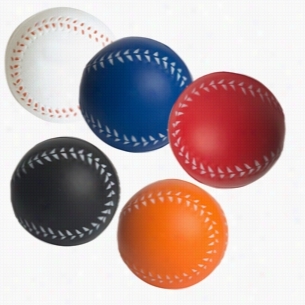 Custom Baseball Squeezies Stress Ball.